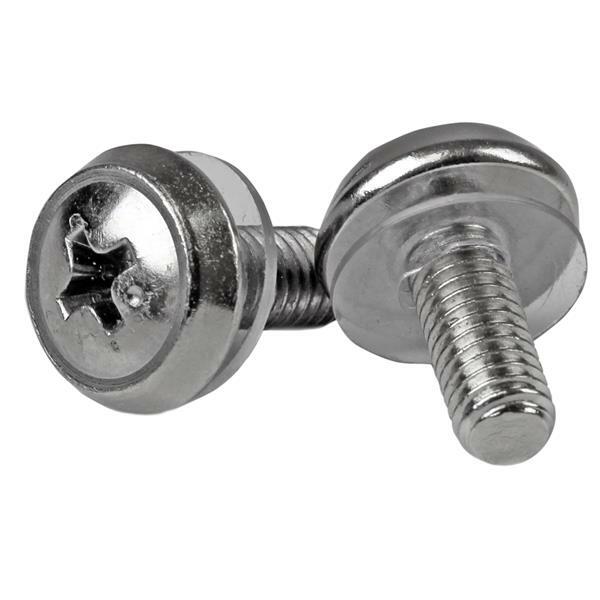 This 100-pack of M5 mounting screws is convenient to have on hand for installing rack-mountable equipment, such as your server, network or audio/video equipment. This TAA compliant product adheres to the requirements of the US Federal Trade Agreements Act (TAA), allowing government GSA Schedule purchases. 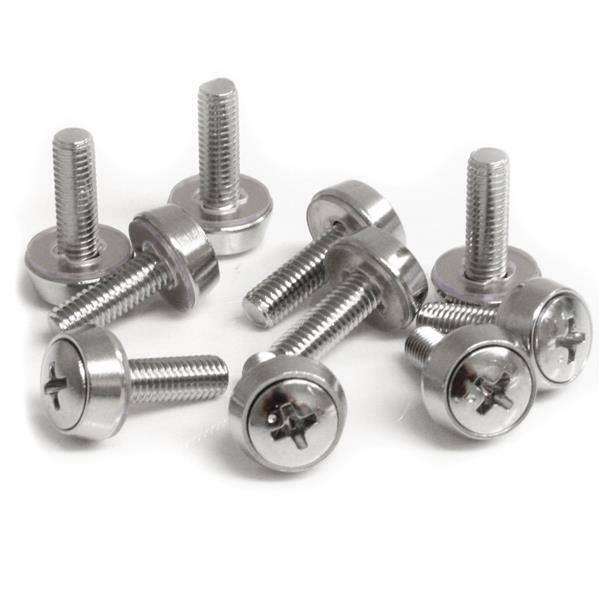 The CABSCREWSM5 is backed by a StarTech.com 2-year warranty.